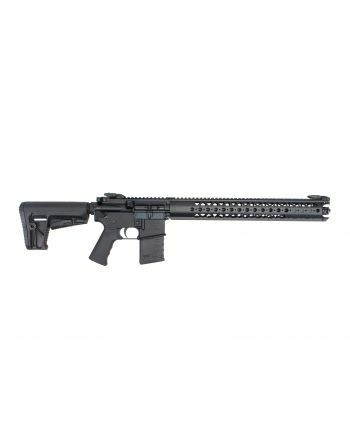 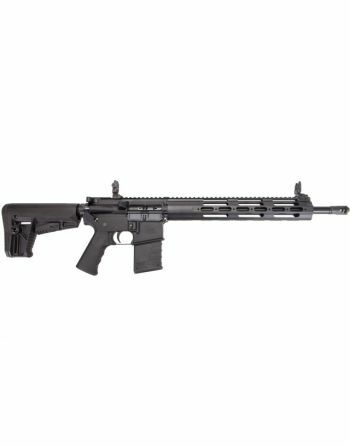 Defiance by Kriss USA rifles have the impressive build quality and high levels of customizability. 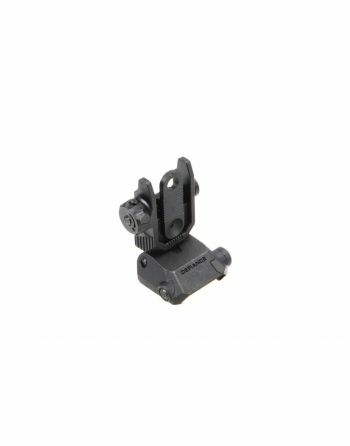 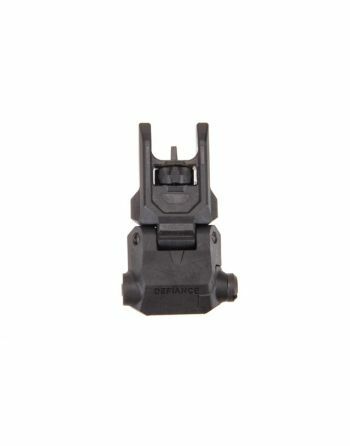 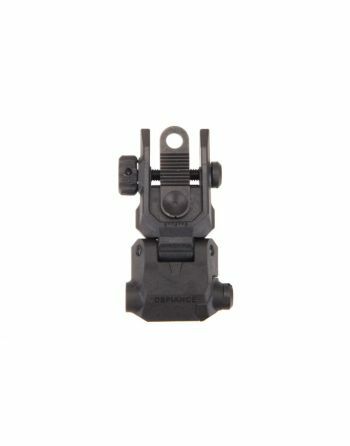 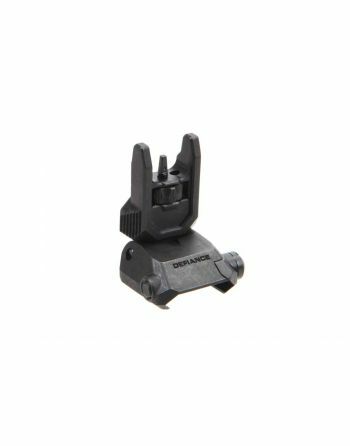 Check out our Defiance AR-15 polymer rifle sights offer. 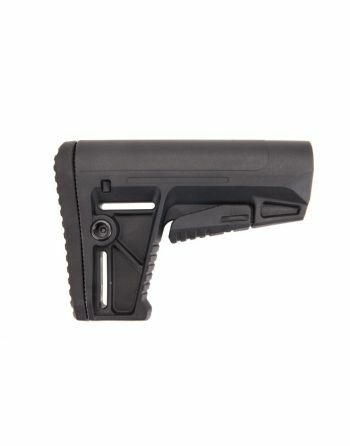 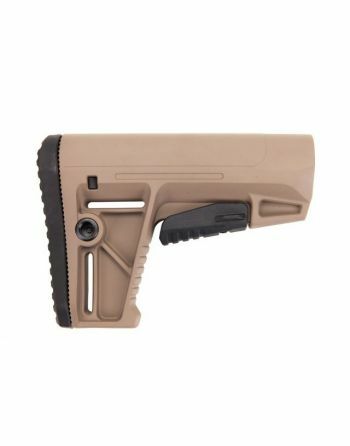 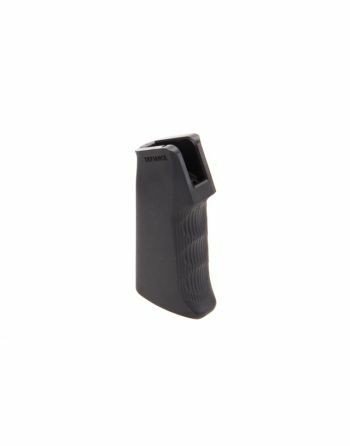 Also make sure to visit other Kriss USA production line - Kriss USA Sporting Rifles.